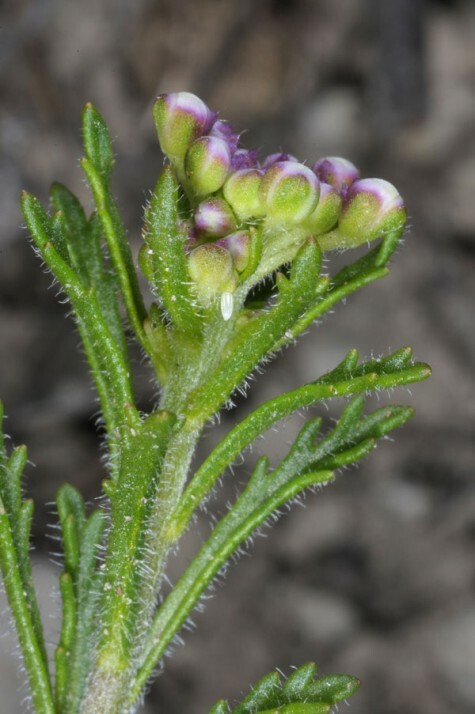 Brassicaceae, especially Iberis species. 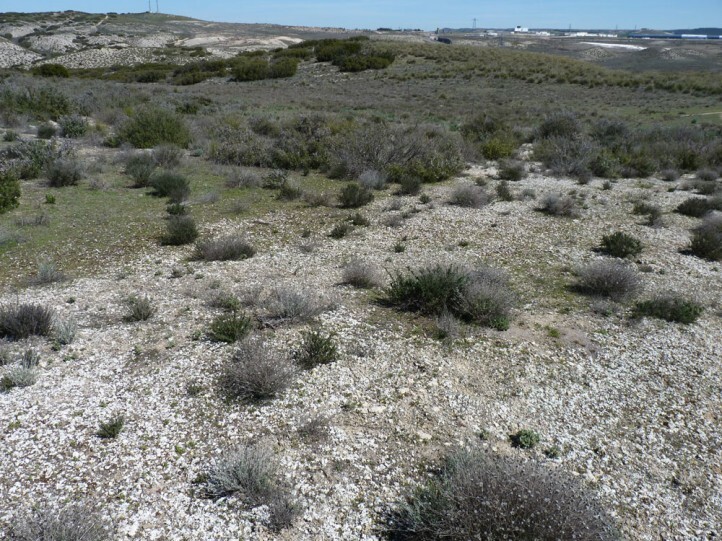 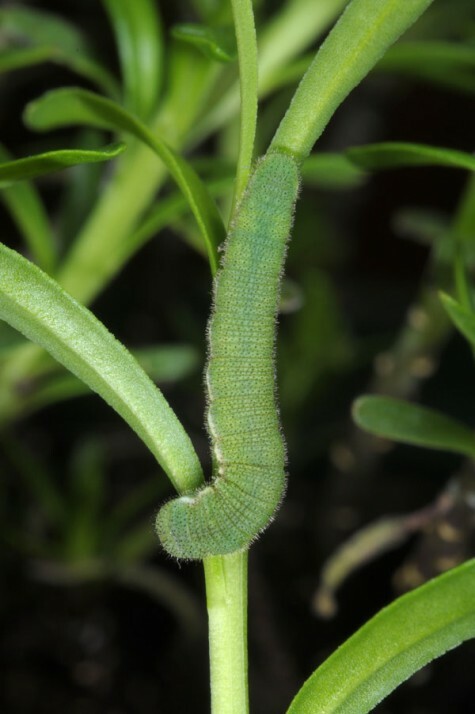 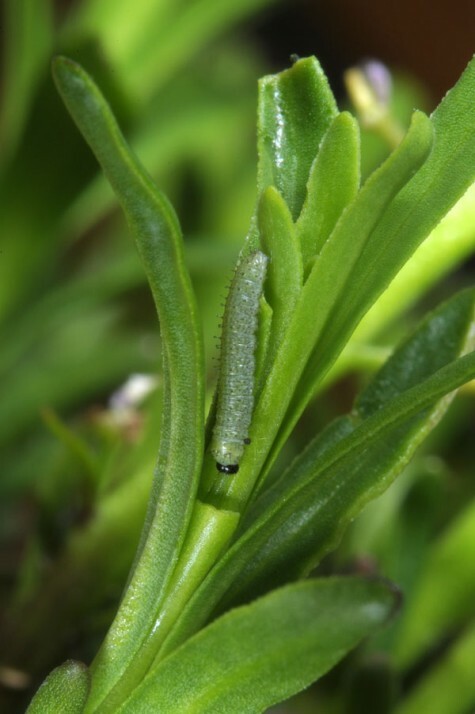 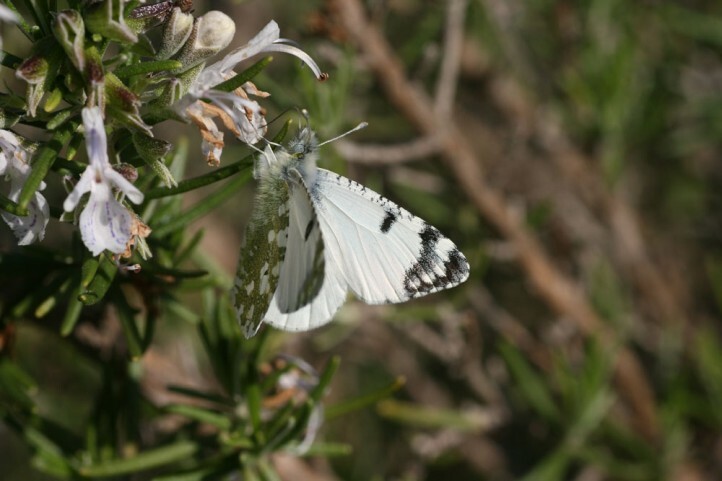 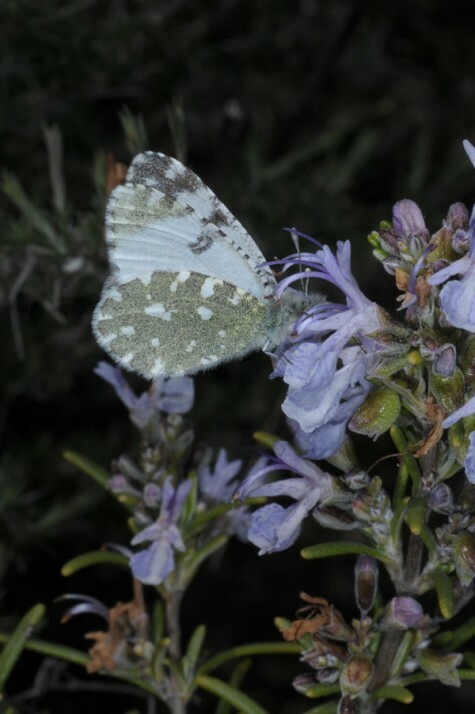 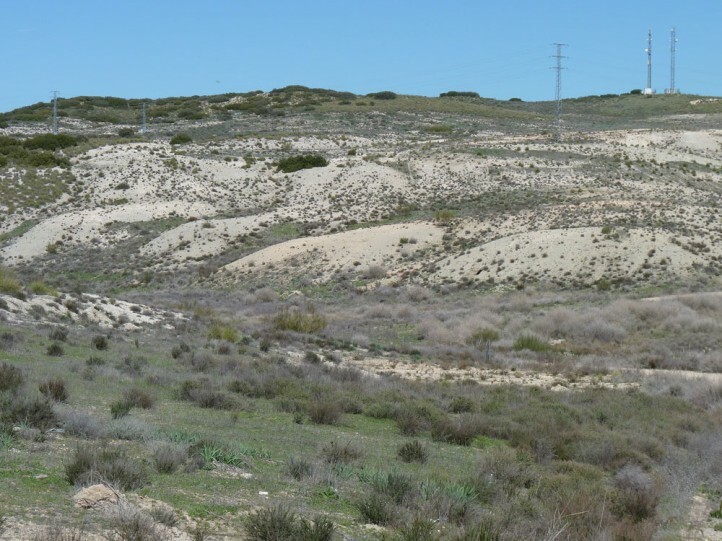 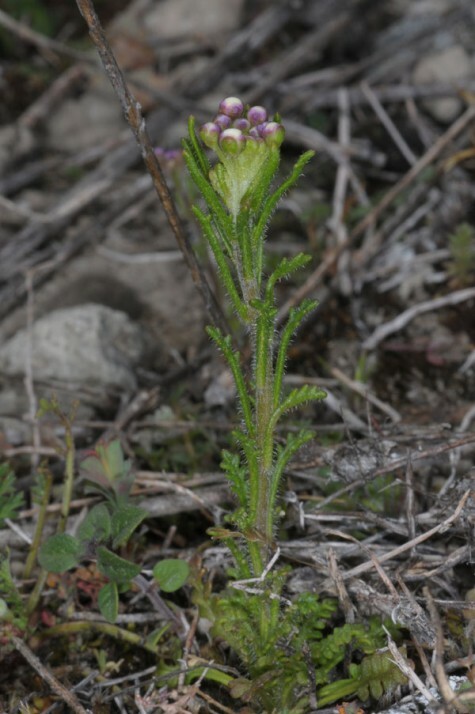 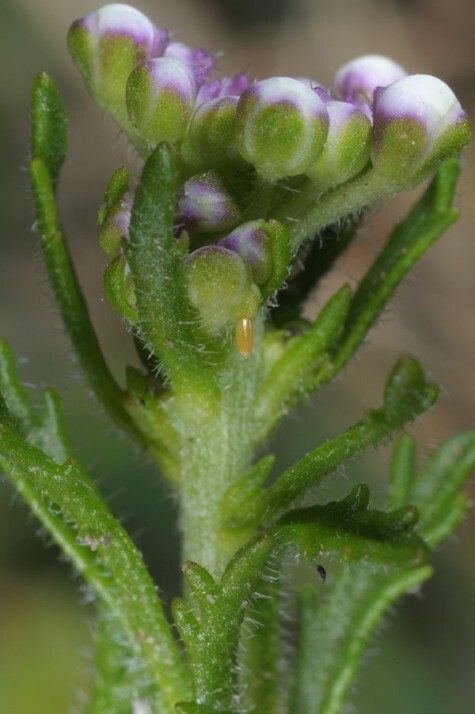 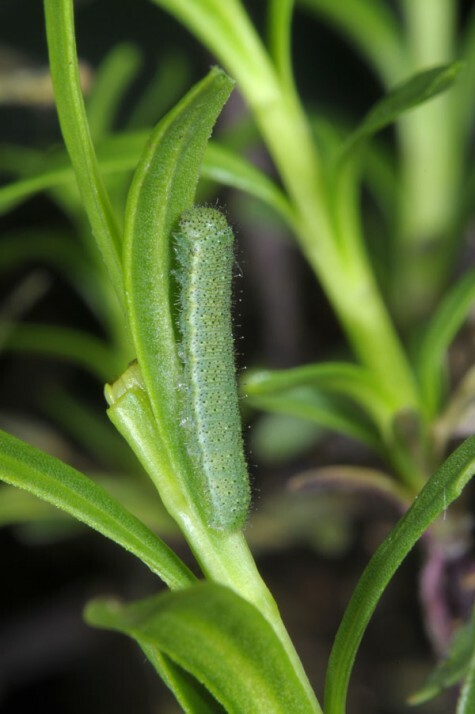 I recorded oviposition on the annual Iberis pectinata in Spain (Aranjuez near Madrid) in late March 2015. 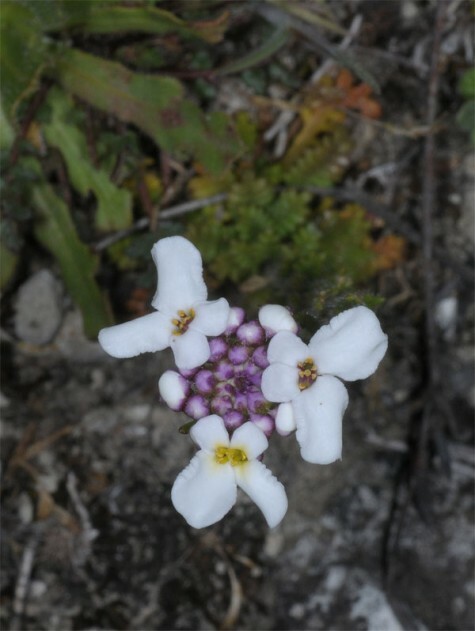 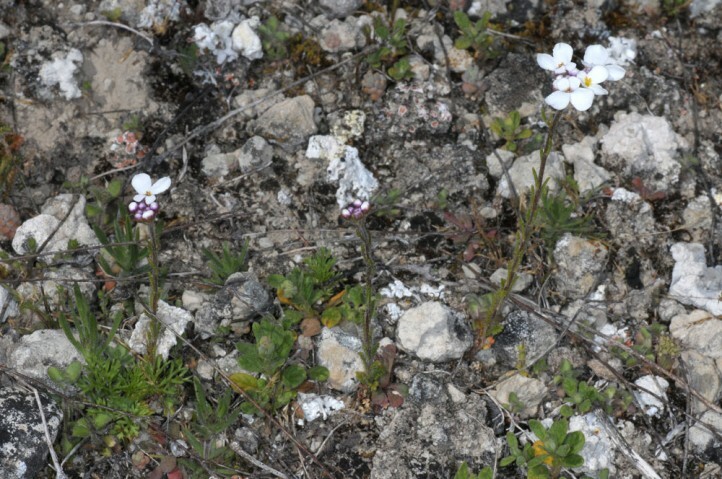 Euchloe tagis inhabits dry and warm, often rocky and bushy places. 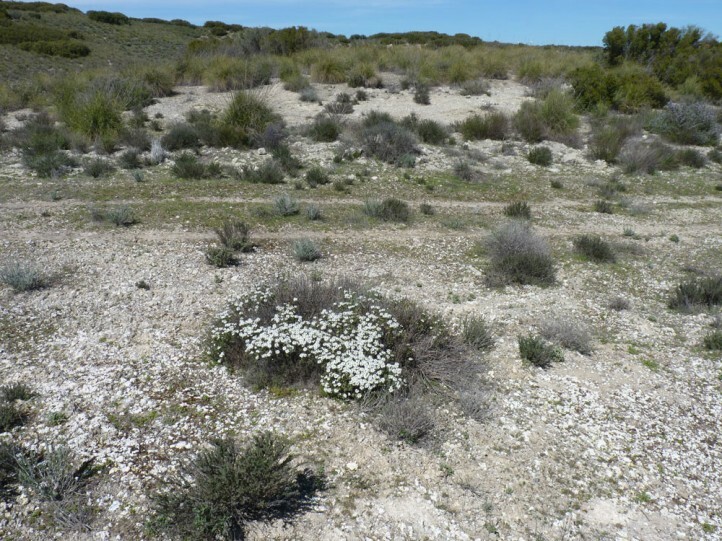 Important are places with open soil where the preferred annual Iberis species occur. 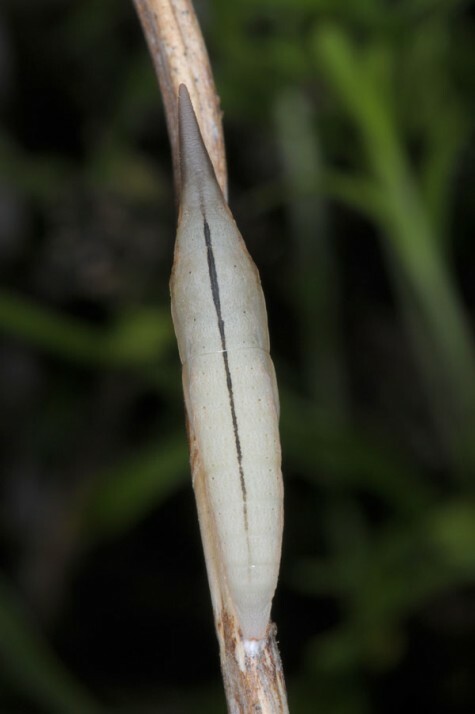 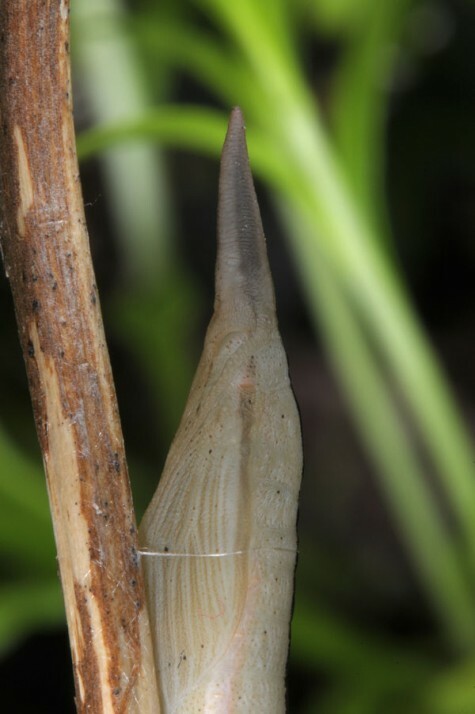 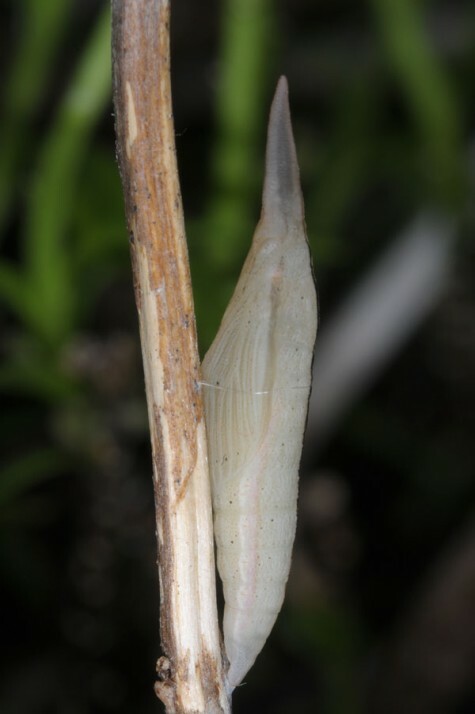 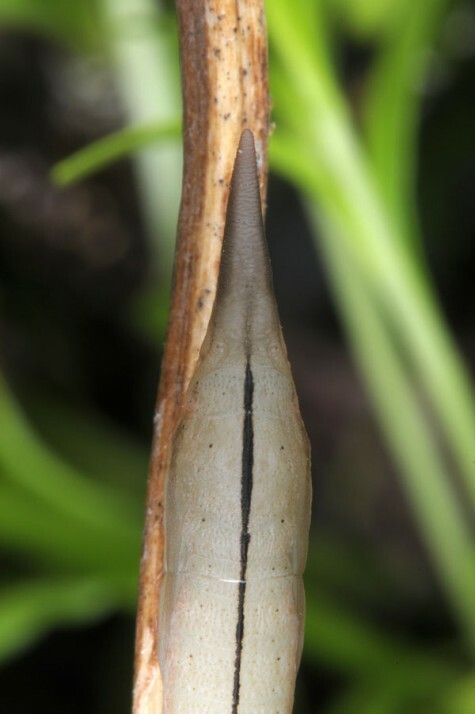 The pupa hibernates and the adults appear between March and May. 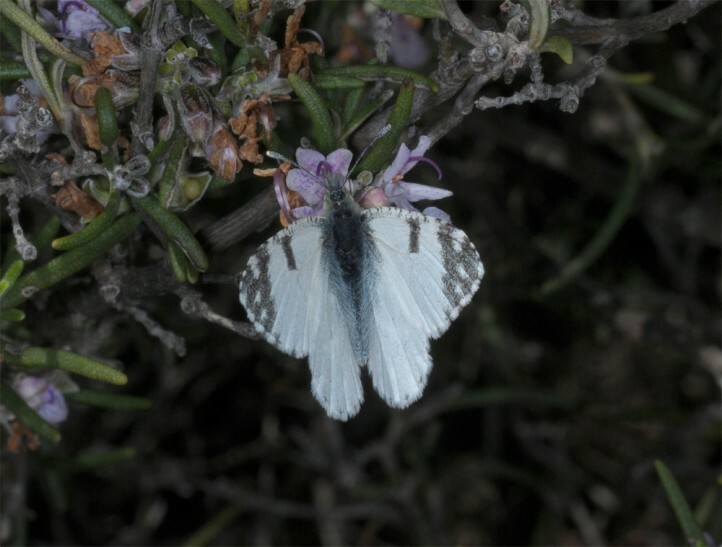 Males patrol at suitable places (e.g. 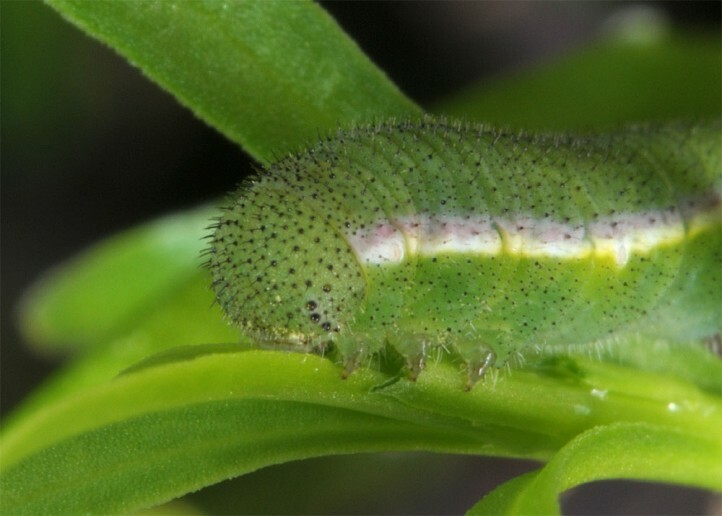 sunny knolls) in the larval habitat. 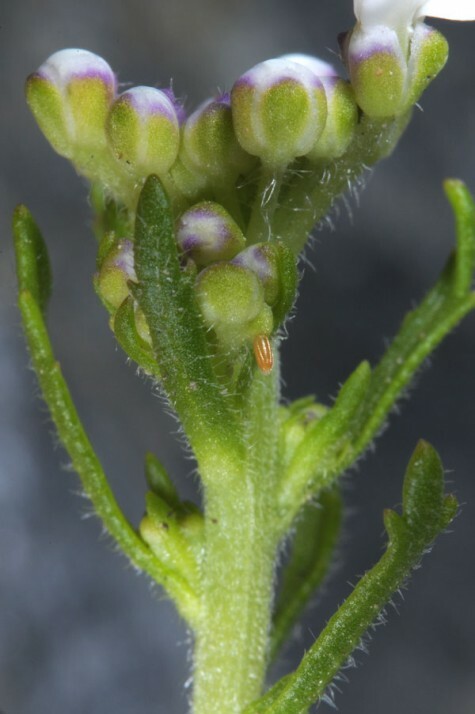 A preferred nectar plant is Rosmarinus. 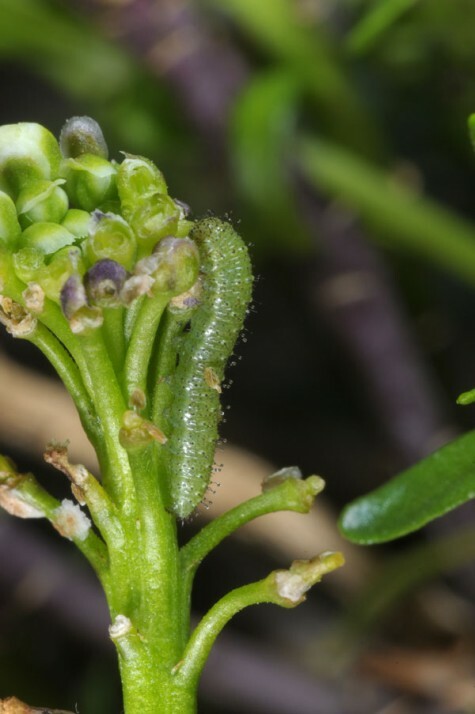 I observed oviposition on flower buds or stems of very small Iberis pectinata growing over open soil. 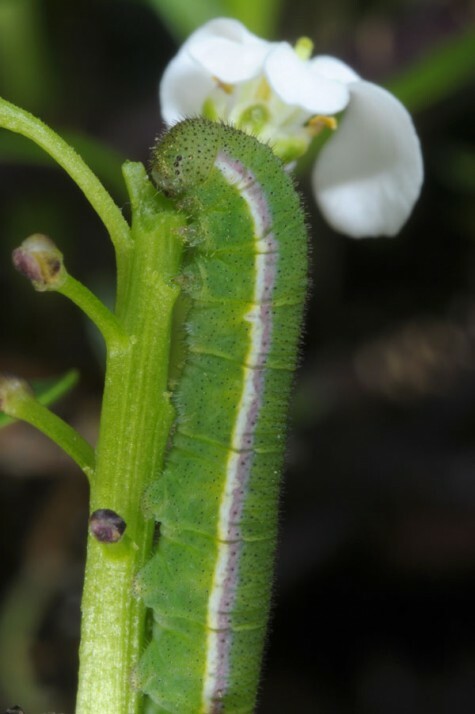 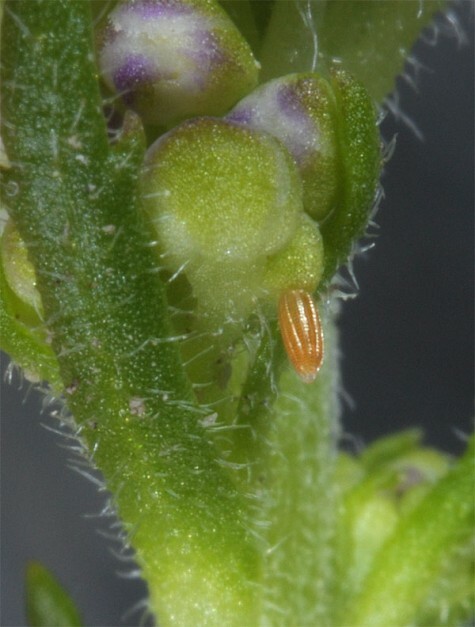 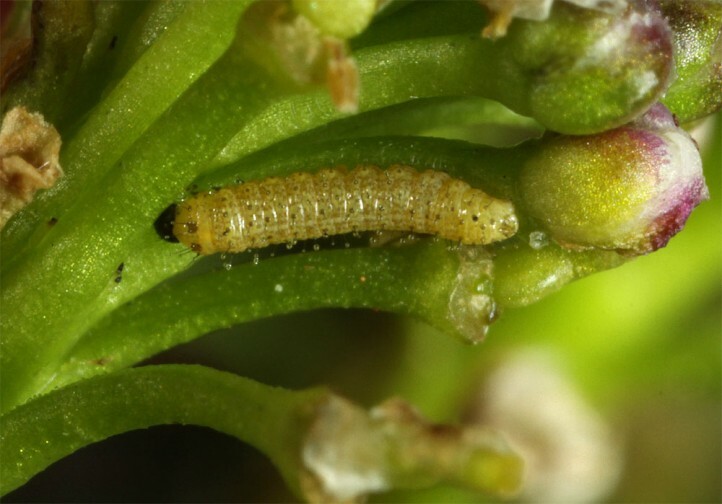 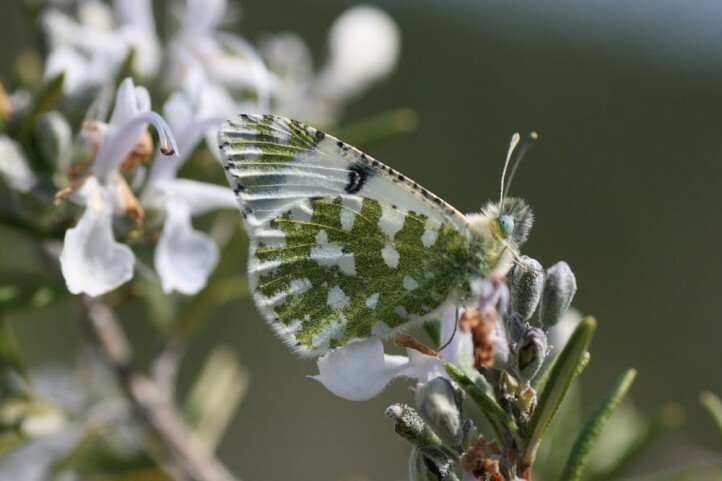 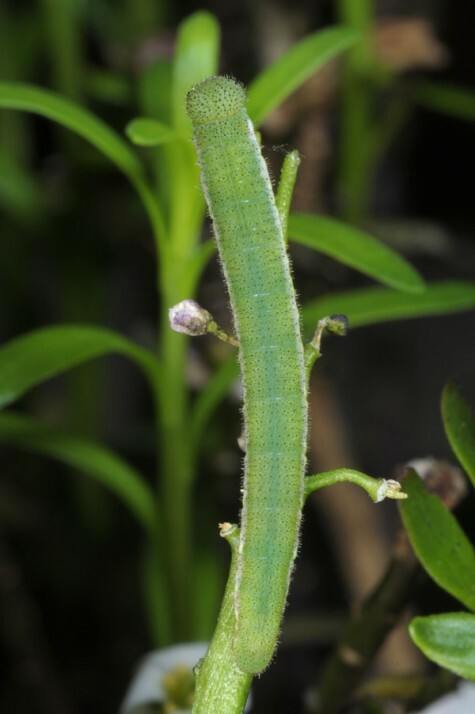 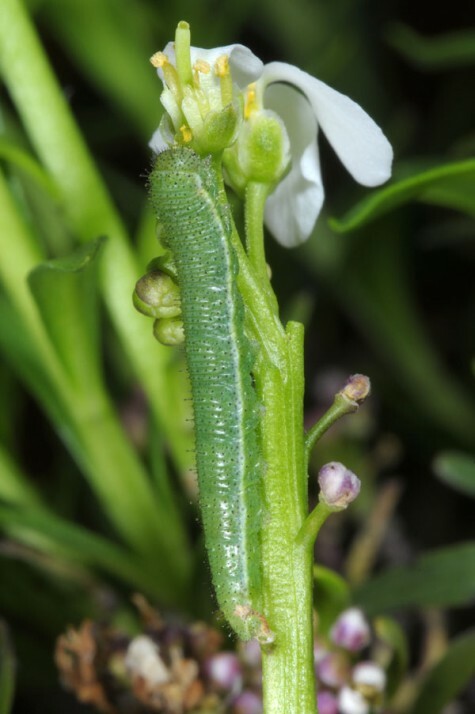 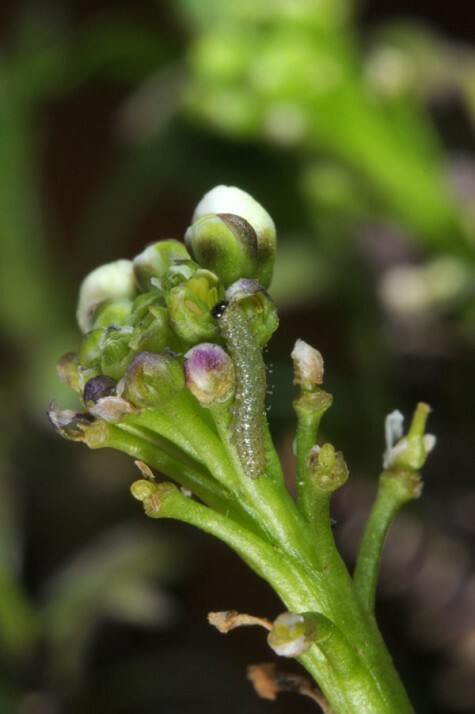 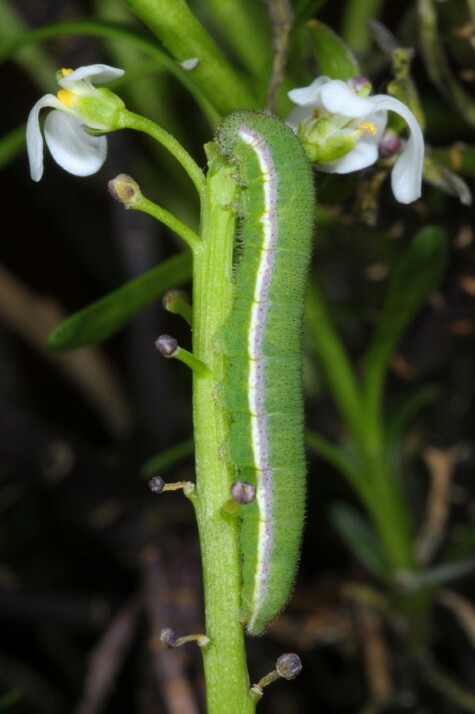 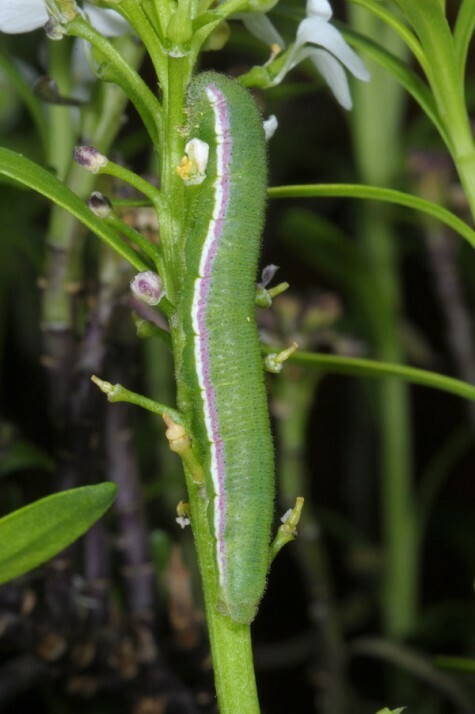 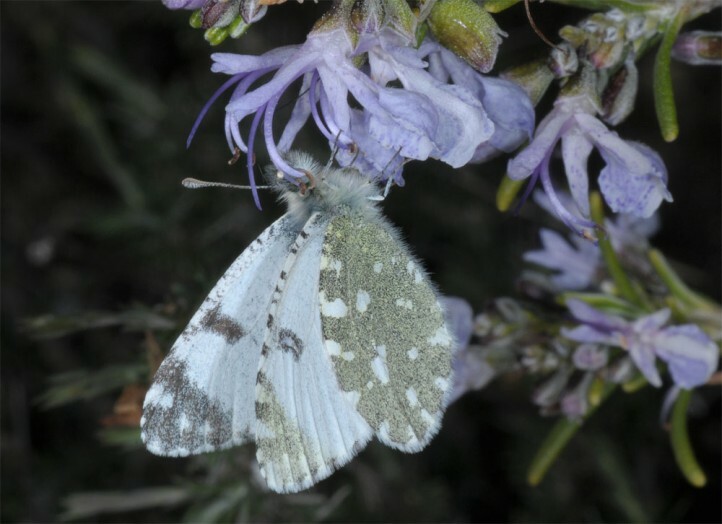 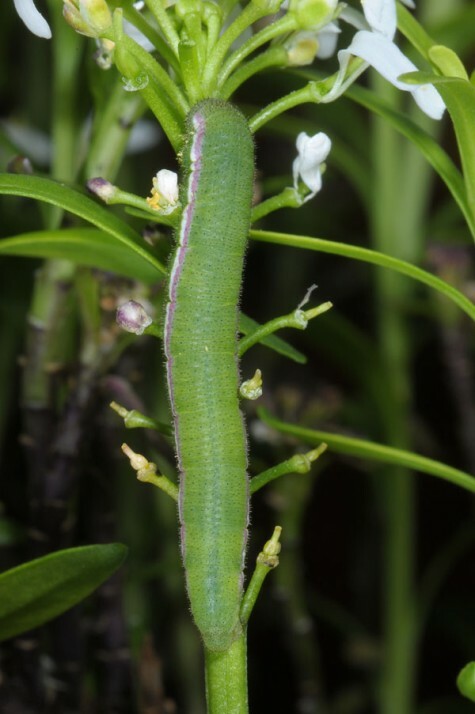 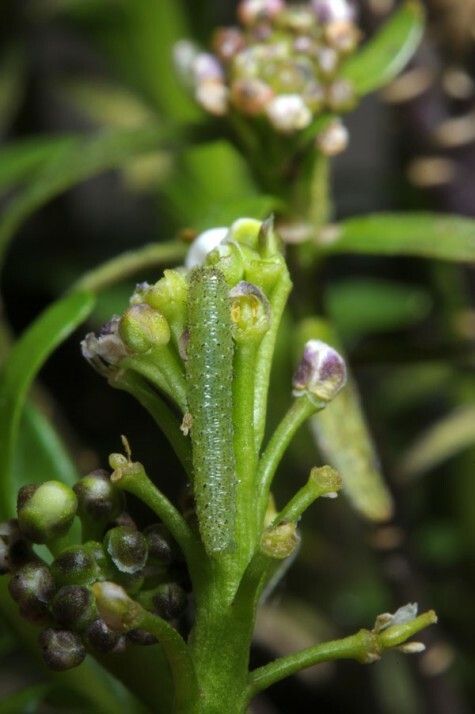 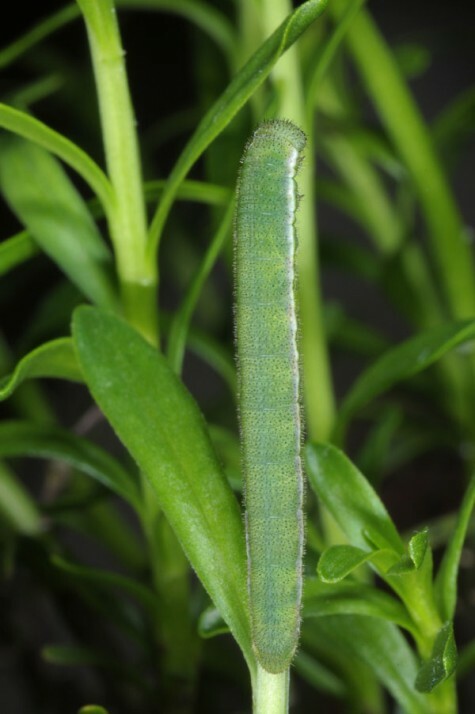 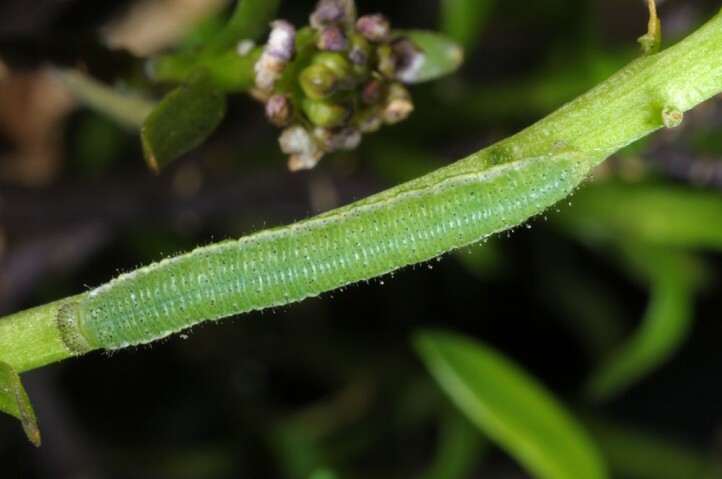 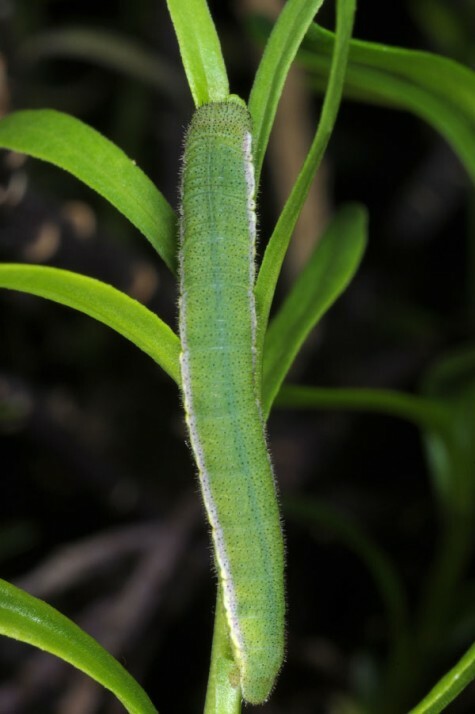 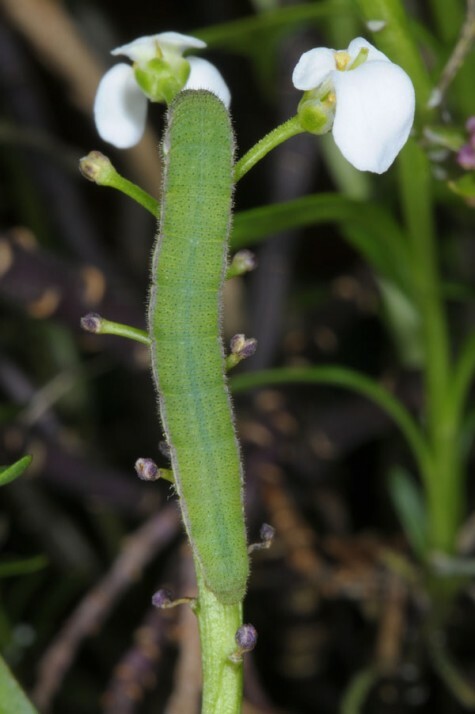 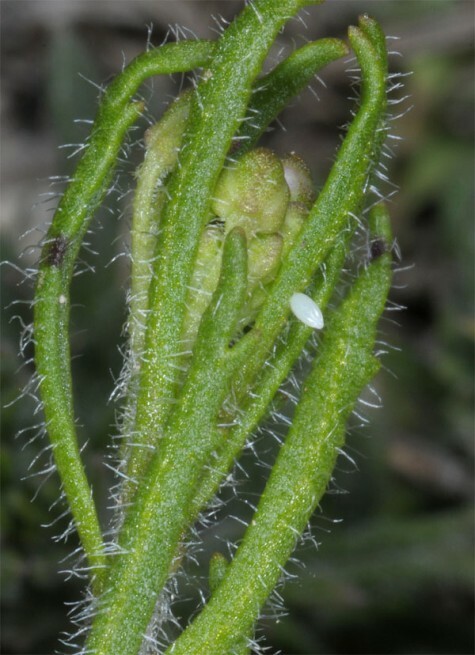 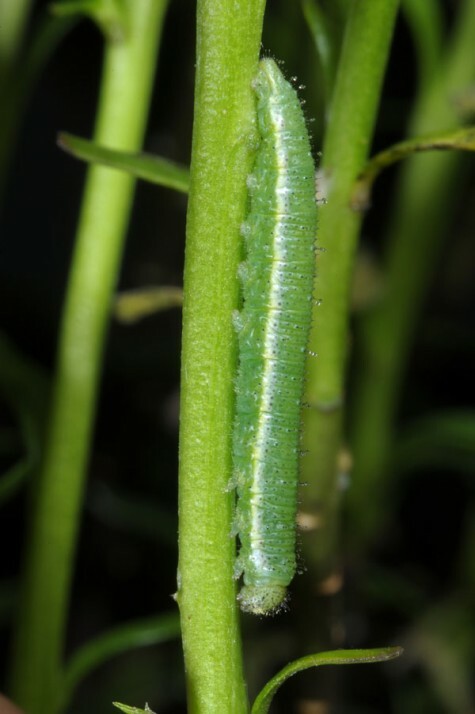 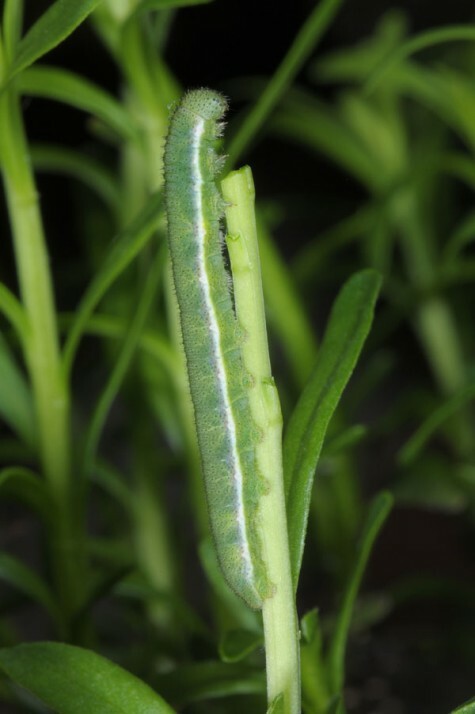 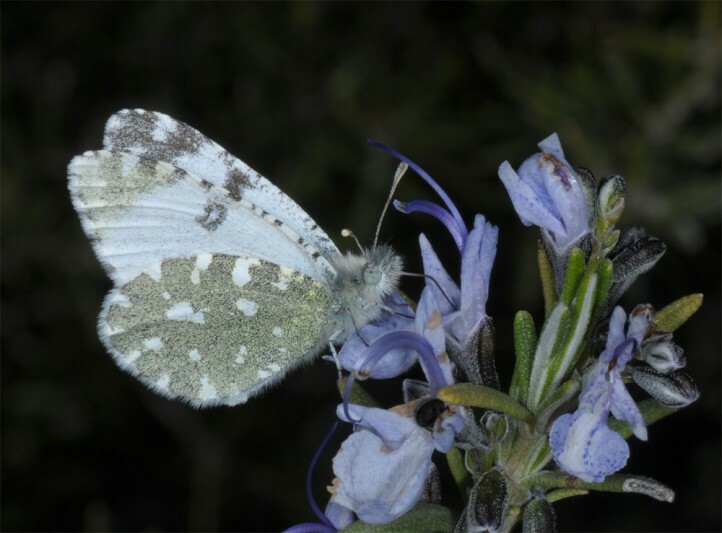 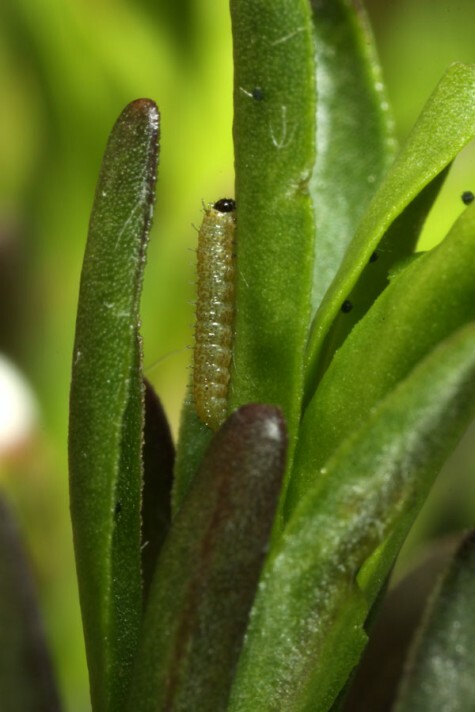 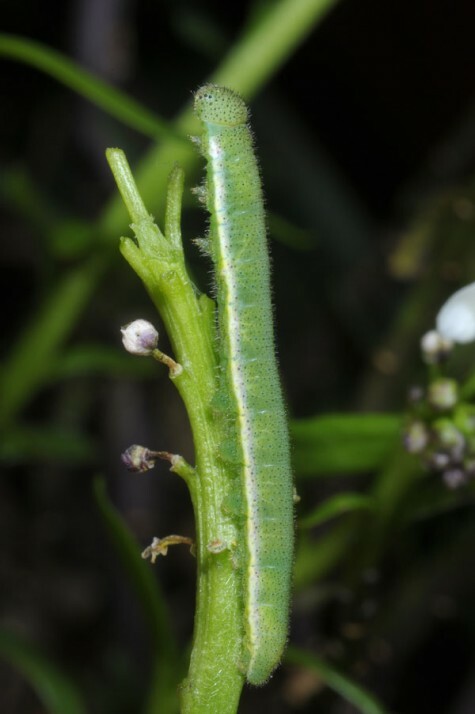 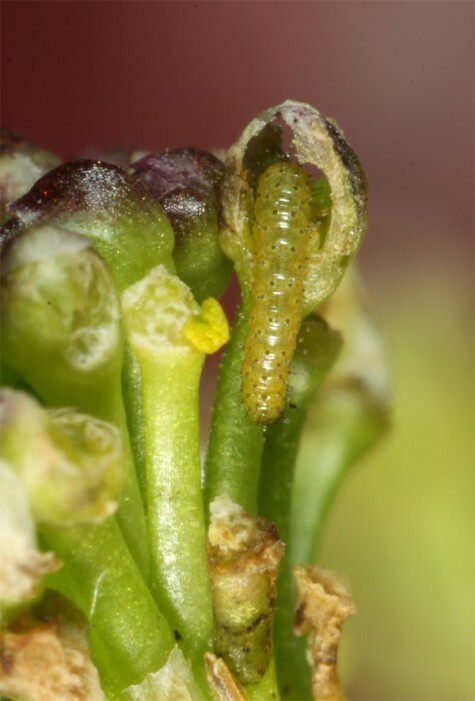 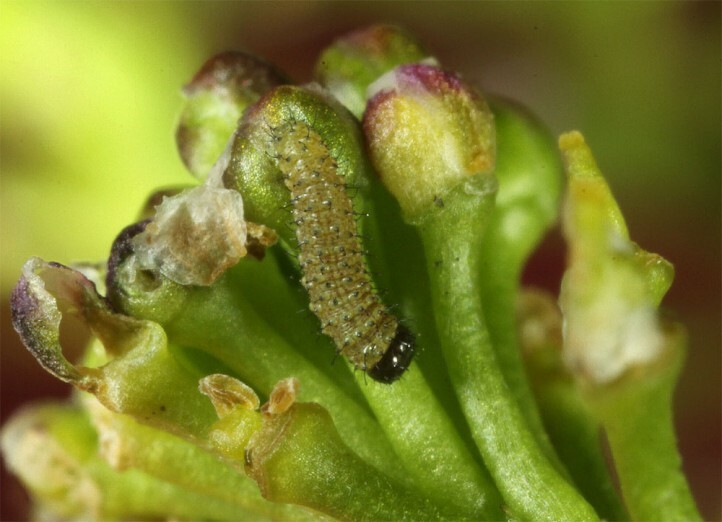 Larvae prefer flower buds,later also seeds and leaves. 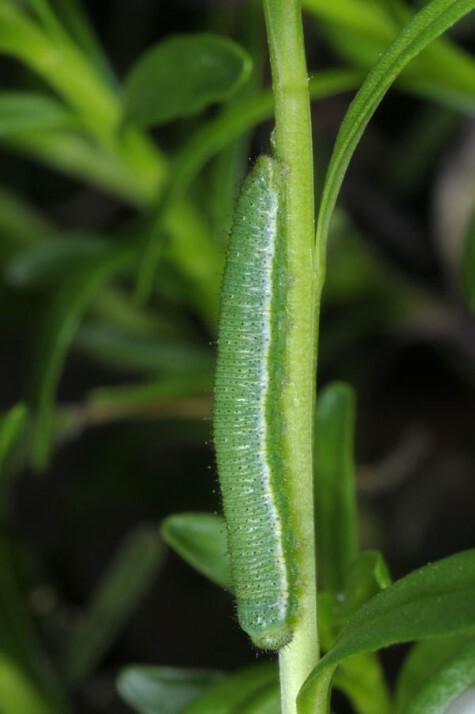 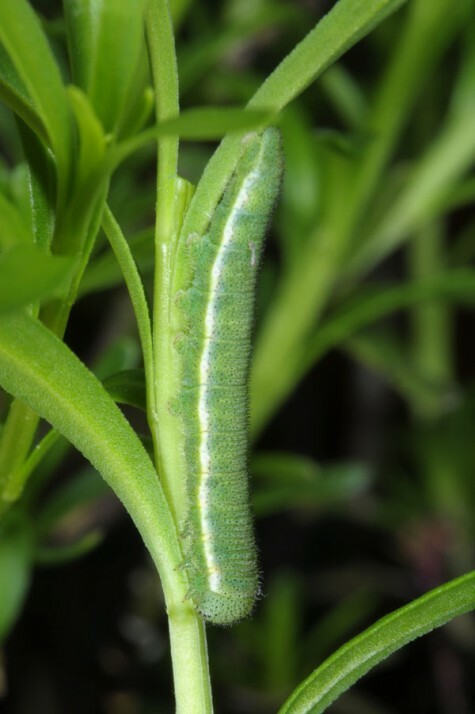 The larva feeds from late April to June. 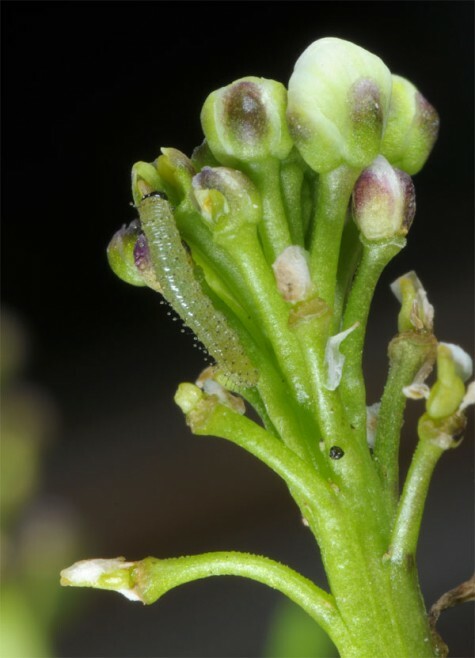 Euchloe tagis occurs in SW-Europe (Iberian Peninsula, S-France, NW-Italy).